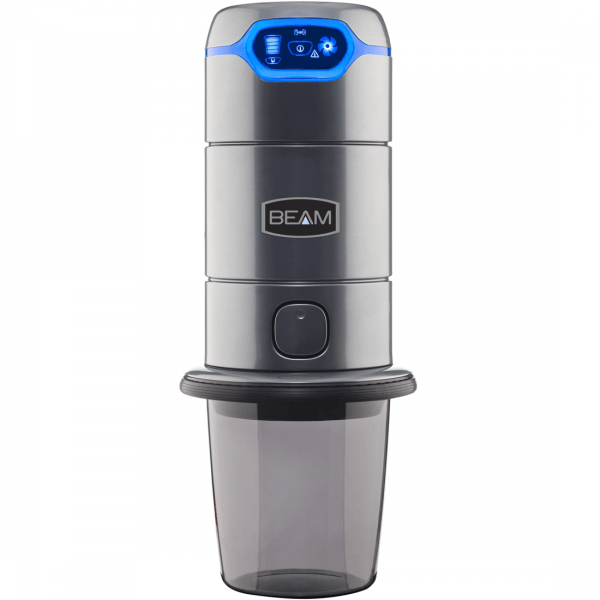 This Beam Alliance 650SBN01A compact, powerful central vacuum system combines high performance cleaning with convenient features and is ideal for standard-size to large homes. 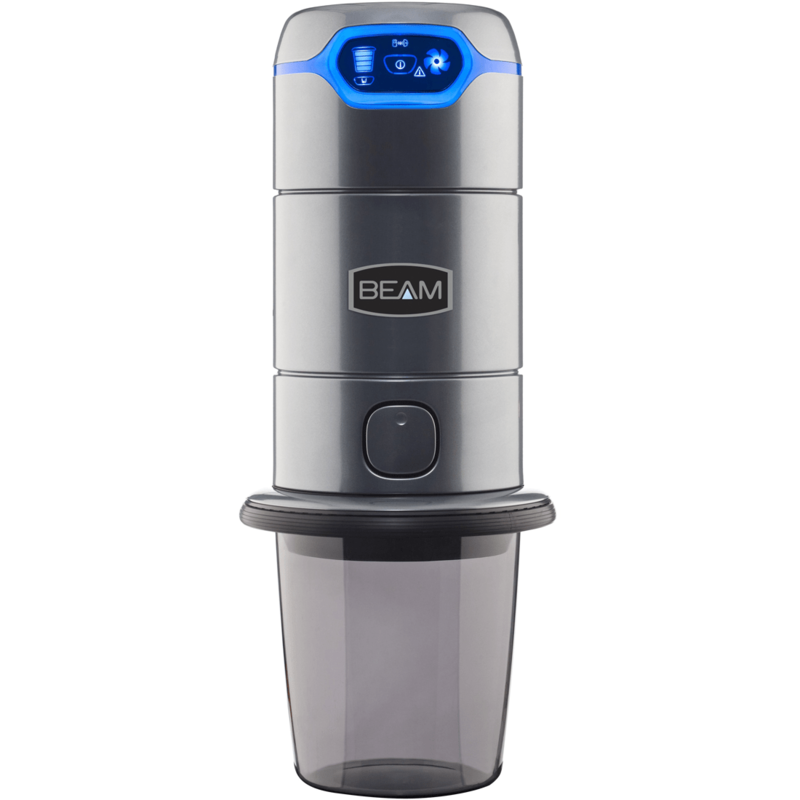 The Beam Alliance 650SBN01A offers all the convenient features of the Alliance family in a space-saving design. 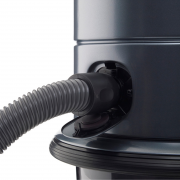 Powered by a 650 AirWatt motor, you can feel confident that this central vacuum can tackle any job in your home. 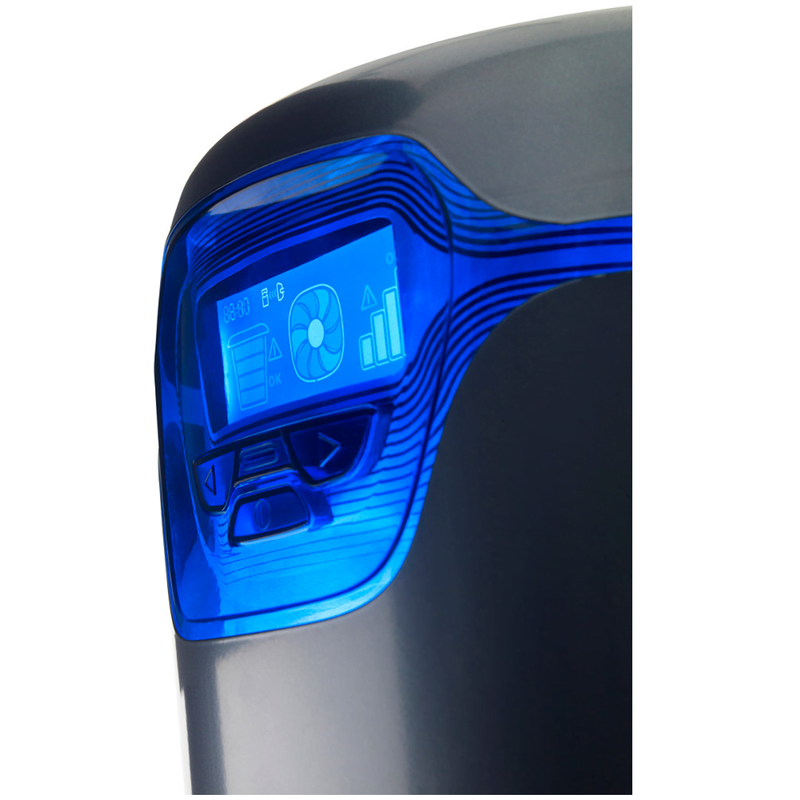 With the Intelligent Smart Screen featuring a motion sensor backlit ring that lights up when you come close, a system-on indicator that allows you to turn the unit on and off manually as well as a hose linked icon, empty bucket icon and motor fault icon. 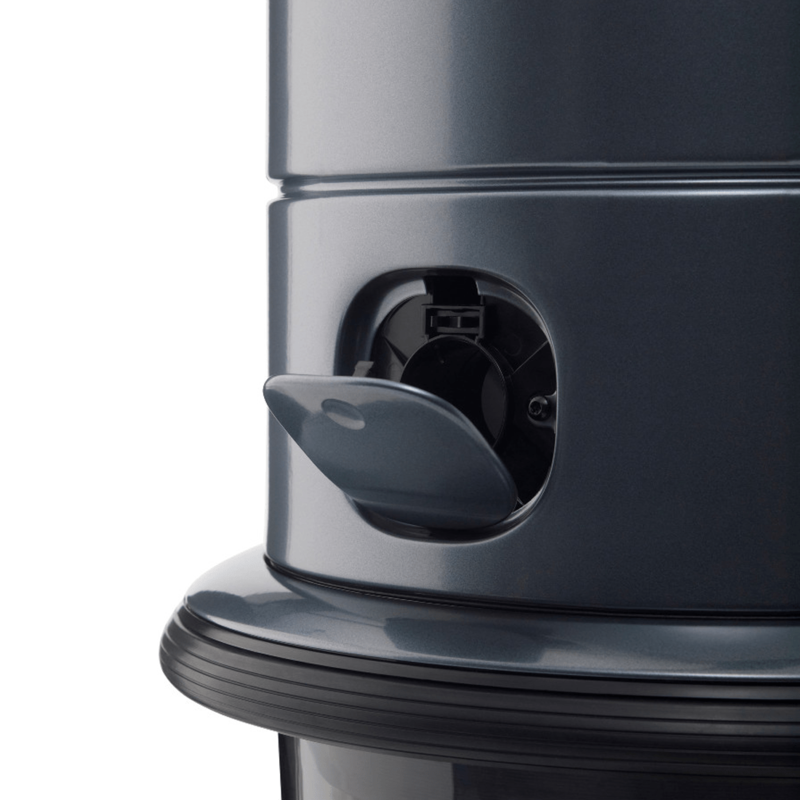 Thoughtful innovation is the inspiration behind the Beam Alliance 650SBN01A central vacuum systems. The name Alliance was inspired by the interface that communicates and keeps you informed about the performance of the system when vacuuming. Next a High Efficiency motor which offers higher performance while using 30% less energy than traditional motors. The motor is protected with the self cleaning filter made by Gore Technologies (Gortex brand) which filters 98% of particles at 0.3 microns without the need to buy separate filter bags. If there is a system fault or malfunction with your power unit, the fan blade icon will flash with an exclamation icon. If these symbols appear on the power unit screen, turn the power unit OFF and call for service. The power unit communicates the system fault to the Beam Alliance 650SBN01A hose handle with a RED flashing fan blade. 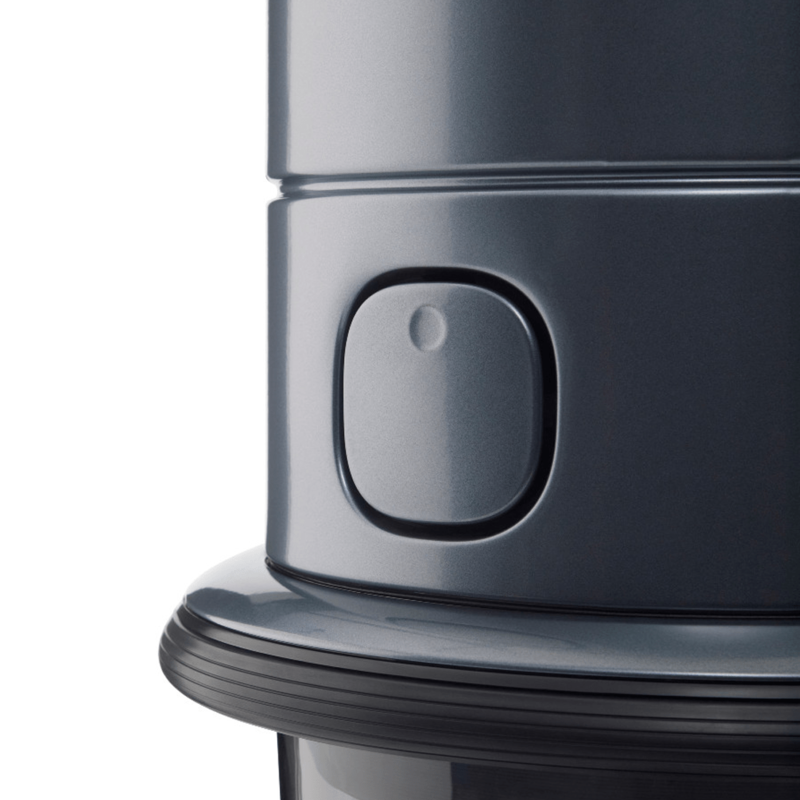 For every 25 hours of use (approximately 6 months) the empty bucket indicator icon will flash on the power unit screen. The power unit also communicates to empty the dirt bucket to the BEAM Alliance hose handle with a RED flashing fan blade. As this notice is time based, you may find the dirt bucket partially full or too full. If you have pets, a workshop or vacuum frequently, you should check the dirt bucket more frequently. 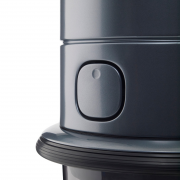 Once the bucket is emptied, simply push the reset button below the bucket icon and hold for 5 seconds. The Beam Alliance 650SBN01A is designed for homes up to 8000 square feet with its space saving design. Powered by a 650 AirWatt motor, the Alliance is built to tackle any cleaning task with no compromise on quality. The Alliance features a High Efficiency motor that uses 30% less energy than traditional motors and is much quieter as well. 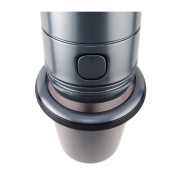 The motor is protected by a self-cleaning Gore Technologies filter covered by a lifetime warranty. For convince the Alliance also features the easy release bucket – simply press down on any two points around the ring and pull down to empty the bucket. No more twisting and no more awkward latches. 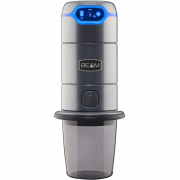 Beam Alliance Canada 15 Year Limited Warranty.